When her old enemy, Fra Clement, is appointed Inquisitor to Venice, Isabella Hawkins and her friends flee Venice and seek refuge in Constantinople. Here Isabella becomes embroiled in a power struggle between the young sultan, his mother and grandmother. Meanwhile her friends engage in dangerous games of their own. All this makes Isabella reassess who she can trust and what is important to her. 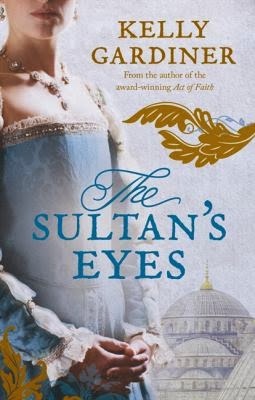 This is a fabulous sequel to Act of faith and brings alive the intrigues of the sultan's court and life in Constantinople.